Friend codes are banished, plus other Wii U online details! 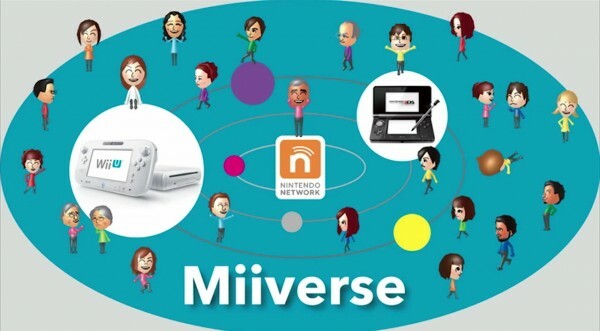 For functionality such as Miiverse, Wii U Video Chat, being able to play Wii games, and the eShop; you will have to download the day 1 update for the console. Friend codes are now a thing of the past and the Wii U will feature an account system. You will be able to create 12 accounts per console. Any game downloaded to the Wii U console will be available in all other accounts assigned to that console, and users will not be required to purchase the software again.